Investors' dream! First time Home Buyers welcome too! 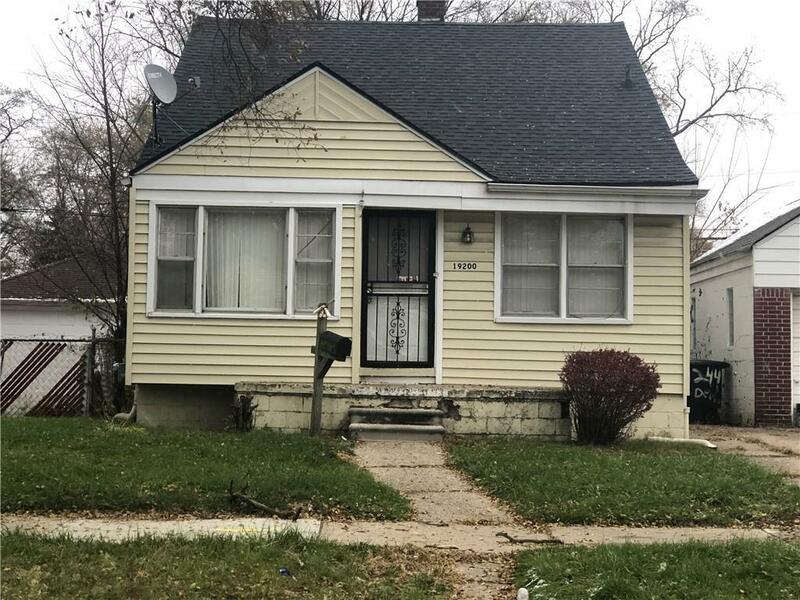 This 3 Bedroom 1 1/2 bath Bungalow with additional room with a built in full size walk-in closet in basement is already tenant occupied. Tenant is on month 2 month lease and currently paying $650. All options available to execute as a new Owner. Make an appointment today and start having your $ working for you.